This page is a collection of resources for people interested in attending SIGCOMM events. Upcoming SIGCOMM-sponsored conferences, ordered by date. Subscribe to RSS. Upcoming in-cooperation-with SIGCOMM conferences, ordered by date. Subscribe to RSS. The SIG's anti-harassment policy can be found here. SIGCOMM supports Geodiversity Travel Grants for participants in their early career from countries with historically low participation in the SIGCOMM conference. There are also often conference-specific student travel grants. 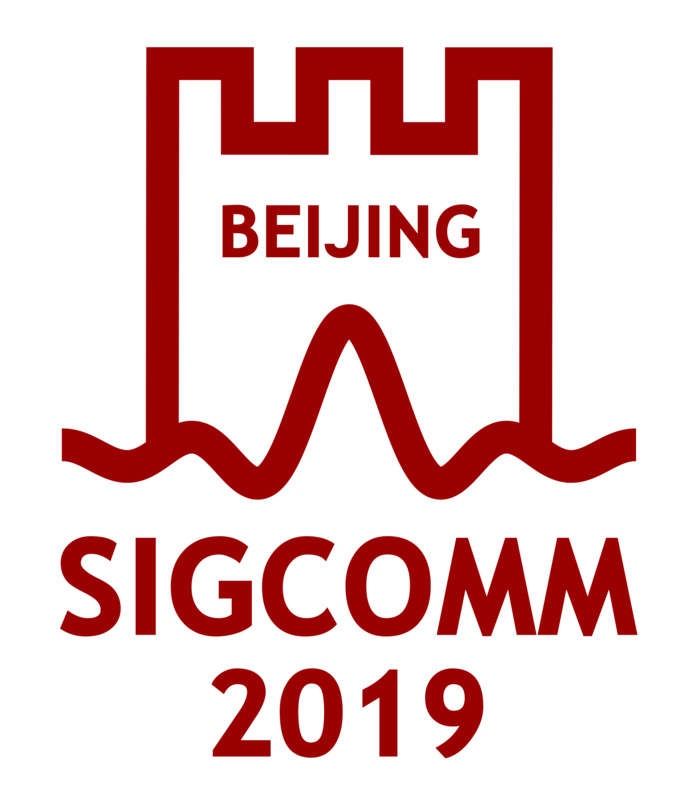 We highly encourage the travel grant winners to consider joinging the SIGCOMM community and become a SIGCOMM member!